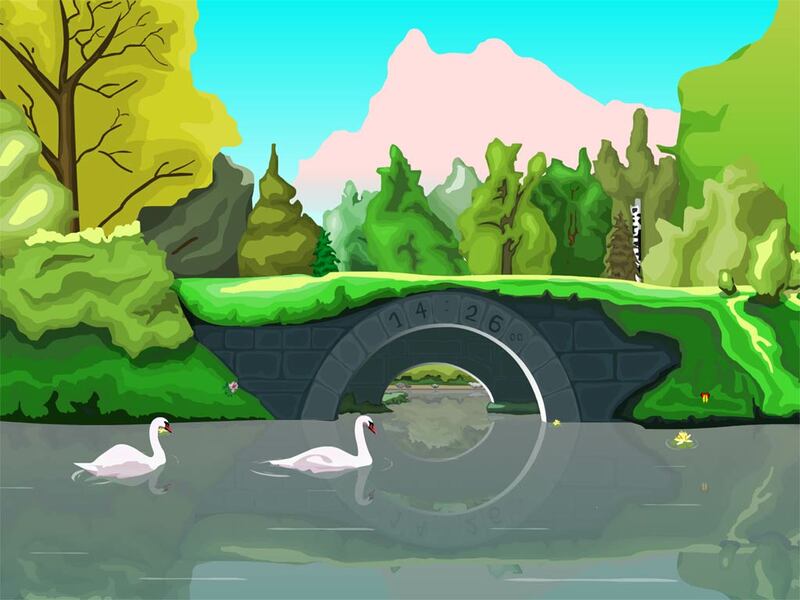 Do you want to take a look at bonny swans swimming in a beautiful lake? This is a piece of cake with this new screensaver. With this screensaver you are always in high spirits: its view is so lovely that some people use it for meditation.